Fill us in on your requirements by marking your preferences below. Not sure which solution is right for you? Our advisors are standing by ready to help you via Live Web Chat, Contact Form, or Phone! Enter the info below and we can begin to design the perfect solution for your business needs. Our business process consulting firm is dedicated exclusively toMicrosoft® Dynamics products and supported services,including Microsoft Dynamics GP, Dynamics CRM, Dynamics NAV, and Sharepoint.  Copyright © 2017 Internet eBusiness Solutions.